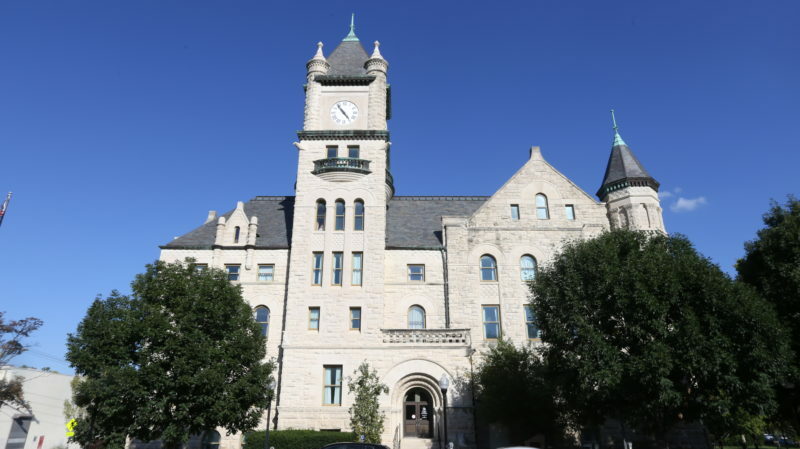 Douglas County commissioners agreed Tuesday on the 2019 budget after resolving several issues, including a decision to not participate with the city of Lawrence in the proposed 19th Street project. All three commissioners agreed that it was not a county priority to provide $750,000 in 2019 for the 19th Street project, which will extend East 19th Street from Harper Street to O’Connell Road to allow access to Lawrence VenturePark. With the decision, the $310,000 the county set aside last year and the $350,000 earmarked this year for 19th Street improvements will be used for other county road and bridge projects. County commissioners also agreed to not participate in three joint 2019 projects with the city that the county only learned of Tuesday morning. A letter from Lawrence City Manager Tom Markus asked the county to contribute $769,200 for pavement replacement at Lawrence-Douglas County Fire Medical stations, $200,000 for pavement replacement at the Community Health Building, 200 Maine St., and $112,500 for the replacement of the elevator at the Community Health Building. 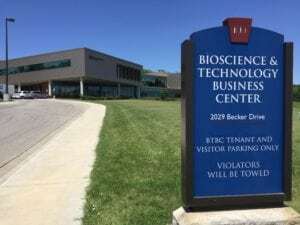 “I think it’s clear we are not in the position to fund these projects in this budget cycle, but we will be glad to consider them again for 2020,” Douglas County Commission Chair Nancy Thellman said. The late notice of the projects was part of a “funky” process of coordinating joint city and county capital improvement projects that stemmed from the different budget development timelines of the two jurisdictions, said Sarah Plinsky, assistant county administrator. 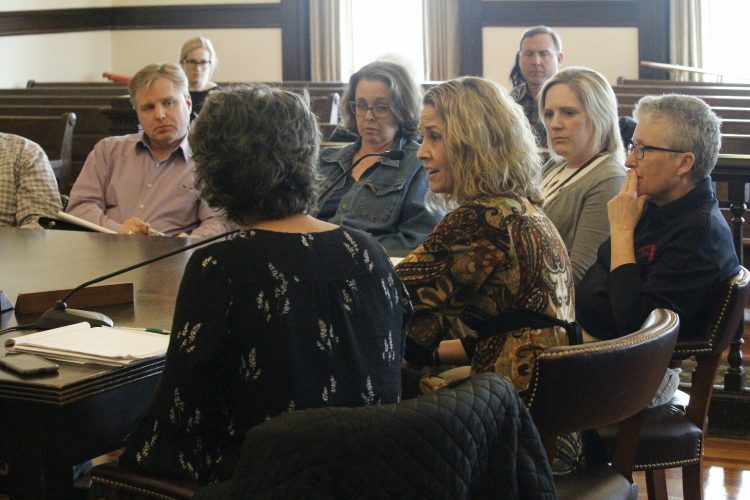 The funding miscommunication revealed the need to restart periodic joint meetings of the city and county commissions, Thellman said. “We function better when we talk directly with each other rather than depending on communication through staff,” she said. Commissioners agreed to maintain the 2018 mill levy of 46.018 mills in the 2019 budget. At that rate, the county’s share of taxes on a $175,000 home would be $926. The consensus budget also sets $3 million aside for capital projects or programming that address overcrowding at the county jail. Commissioners arrived at that dollar amount with a decision Tuesday to reduce allocations for Douglas County Public Works and the county’s facilities capital improvement allocations by a total $1.4 million. 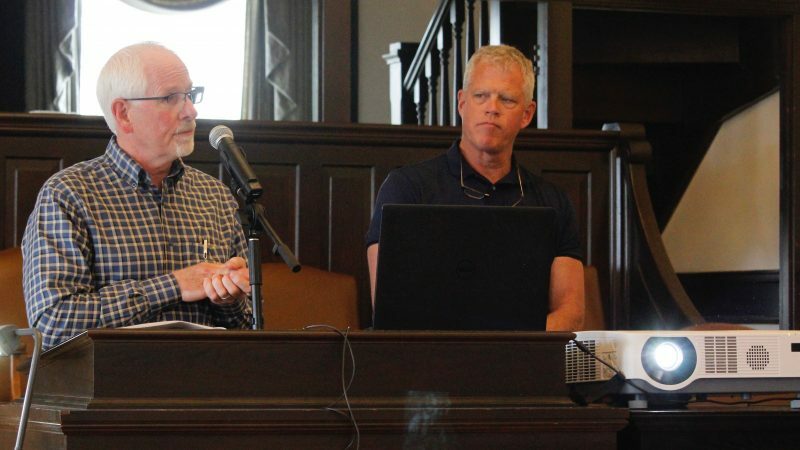 Commissioners charged Plinsky and Keith Browning, the public works director, with figuring out how to distribute the $1.4 million in cuts between the two accounts. 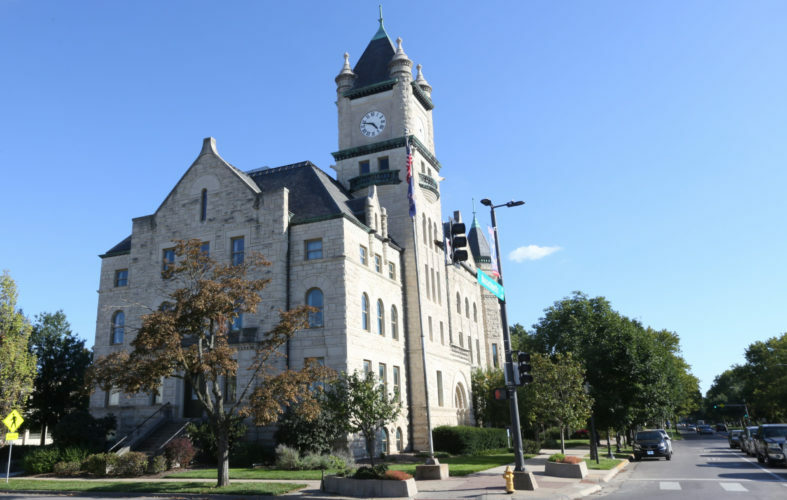 Both capital accounts fared better in the commissioners’ decision Tuesday than in the 2019 proposed budget that County Administrator Craig Weinaug presented to commissioners last month. Weinaug had recommended a $1.4 million cut to road and bridge capital funding and a $750,000 cut to facilities capital funding. 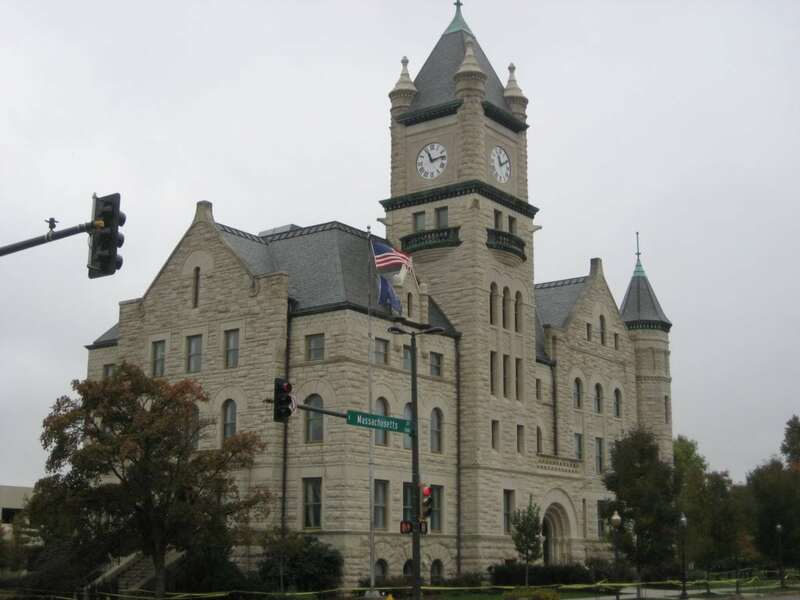 • A $400,000 reduction to the county’s special building fund. • A $115,000 cut to the Natural and Cultural Heritage Grant program. The cut would leave $150,000 available for grants in 2019. • A $10,000 cut that will reduce by 2.5 percent the allocation to each of the six historical societies in the county and Freedom’s Frontier. • A $49,190 cut to the county employee longevity bonus, which will reduce the annual payment to eligible employees from $50 to $40. • A $10,000 cut in the $75,583 allocation to the Jayhawk Area Agency on Aging. • A $54,000 cut to the Lawrence Community Shelter. The money was to be used to build a cold-weather shelter within the facility’s existing warehouse to provide overnight lodging for the homeless from October to March. Commissioners said the reduction wasn’t a cut because they had allocated $54,000 in the 2018 budget for the cold-weather shelter, which wasn’t built because of the shelter’s difficulties in securing needed city permits and cash-flow problems. • A $50,000 cut to the Douglas County Senior Resource Center. 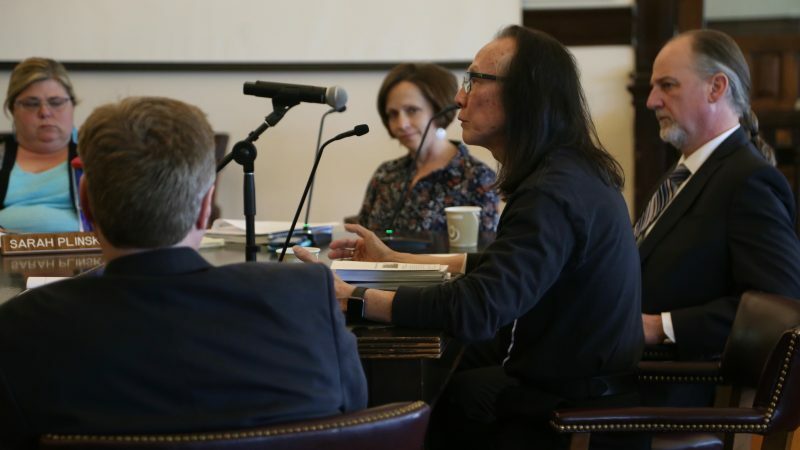 Marvel Williamson, SRC executive director, told commissioners last month that the agency would end its home-delivered meals program should its funding be cut. Participation in the program is declining sharply because of the many other food options in the county. Williamson said the center would work with seniors to ensure that their nutrition needs were met. • A $3 increase in the fee charged — from $2 to $5 — for services at the satellite offices of the Douglas County Treasurer’s Office, such as renewing one’s vehicle registration. • An increase in Douglas County Fairgrounds rental rates and the end of free-use exemptions. • A 20 percent increase in Douglas County Zoning and Planning fees. Commissioners also agreed to compensate Baldwin City $94,000 for its $345,000 purchase of Midland Railway easement for a walking and hiking trail from Baldwin City to Ottawa. Commissioners agreed to use existing economic development funds for the payment, which is contingent on Franklin County also providing compensation funding. Weinaug said staff would prepare a draft 2019 budget for commissioners to approve July 18 for publication in the Journal-World. That legal notice will set the date of a public hearing on the budget.